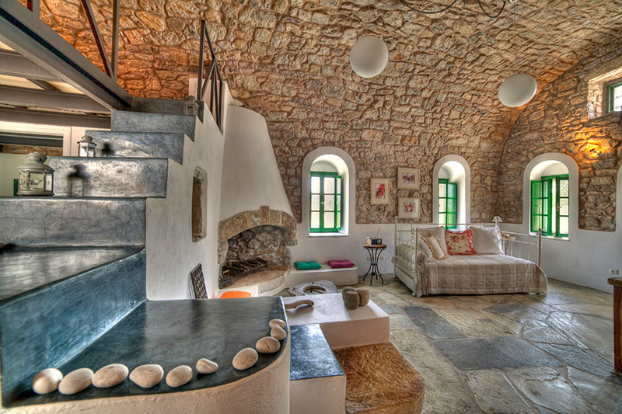 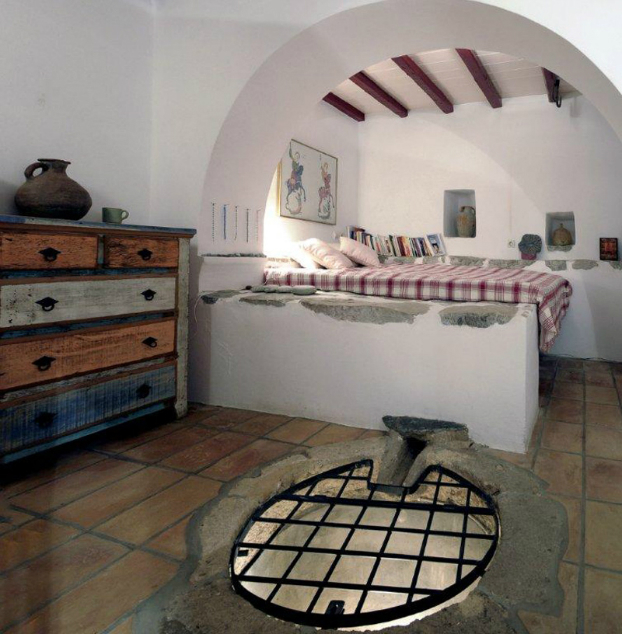 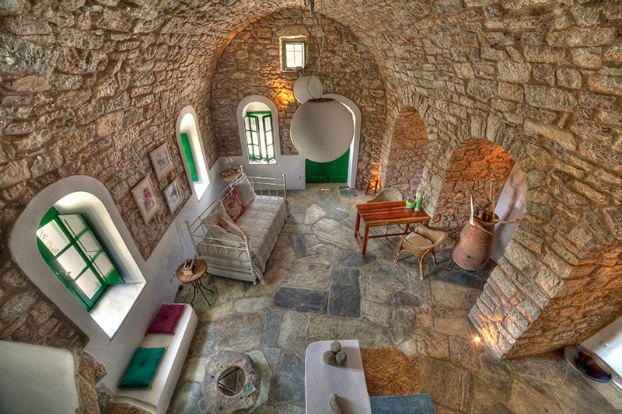 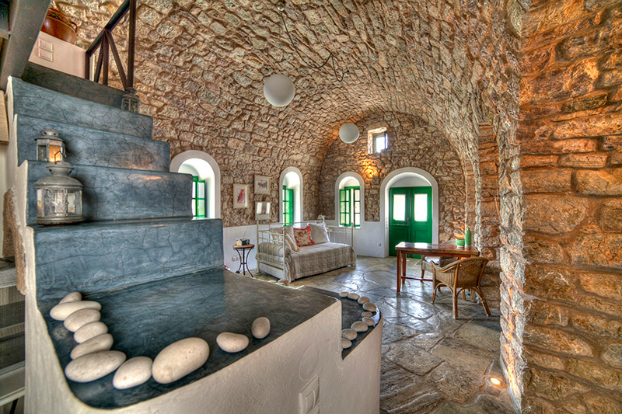 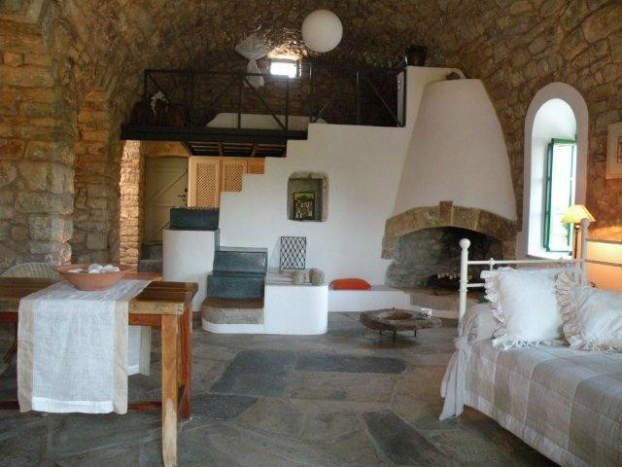 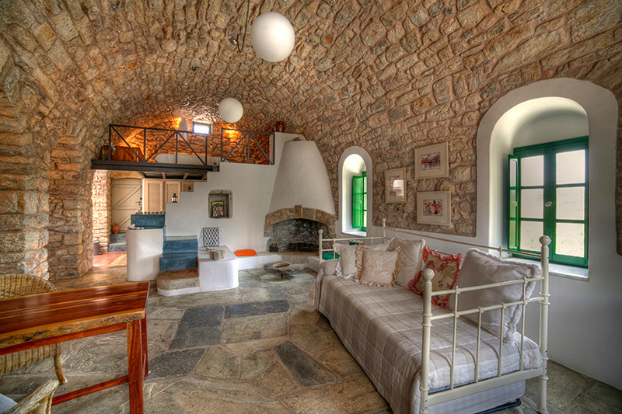 Picturesque Studios In Kythera, Greece named Semeli Traditional Houses. 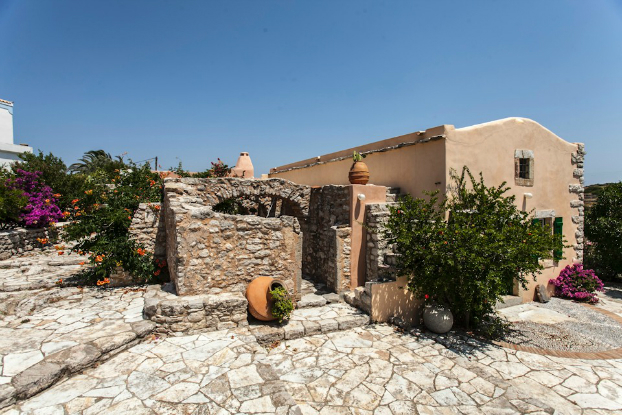 Semeli Studios have been built in typical Kytherian architectural style and are surrounded by a stone mosaic paved yard, large gardens with scented flowers and patio. 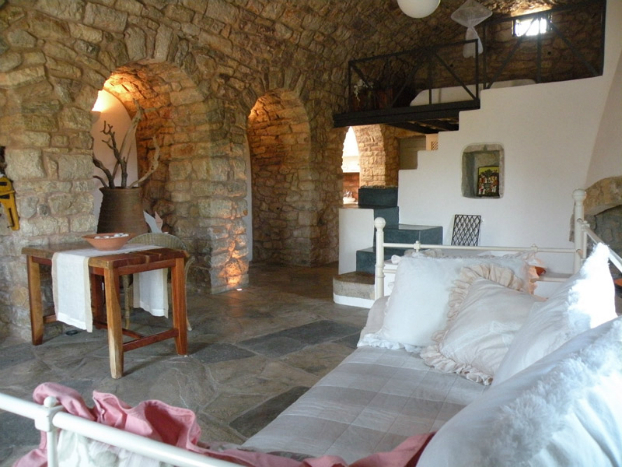 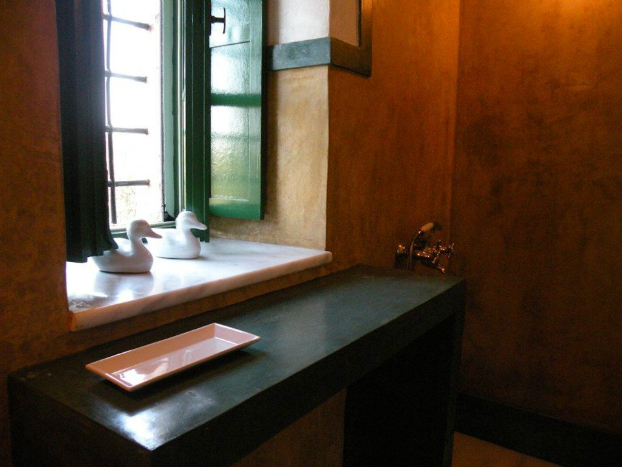 Those lovely traditional houses are tastefully decorated and are ideal for romantic escapes. 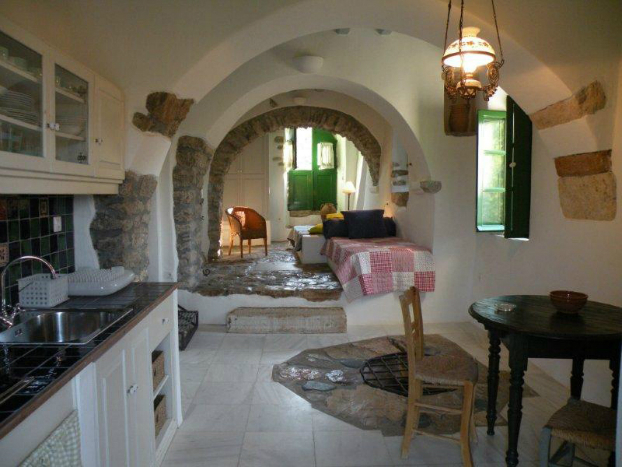 They are indeed very famous in Greece as they have been used in two very popular greek TV series.